Angel wallpaper. 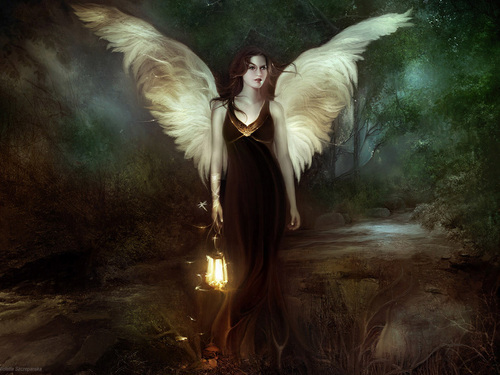 Angel wallpaper.. HD Wallpaper and background images in the angeli club tagged: angel fantasy art wallpaper. This angeli wallpaper might contain ippovia and horse trail. I adore this wallpaper.I have an icon just like it only with words that say "have a beautiful week"